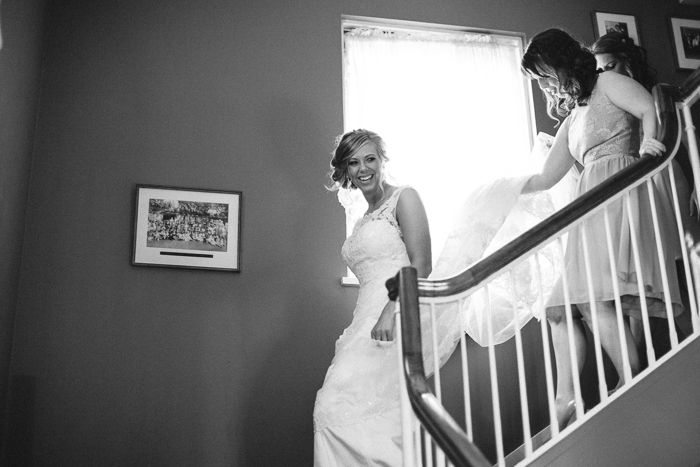 Oh, where to begin with Rachel & Stephen's wedding. 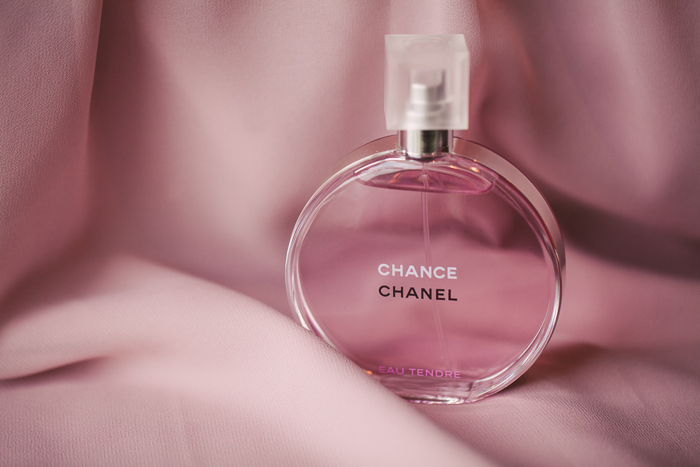 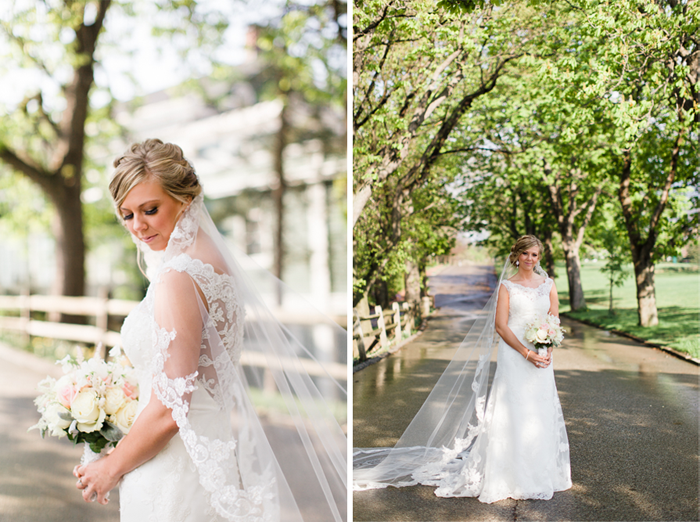 This day was entirely lovely from start to finish! 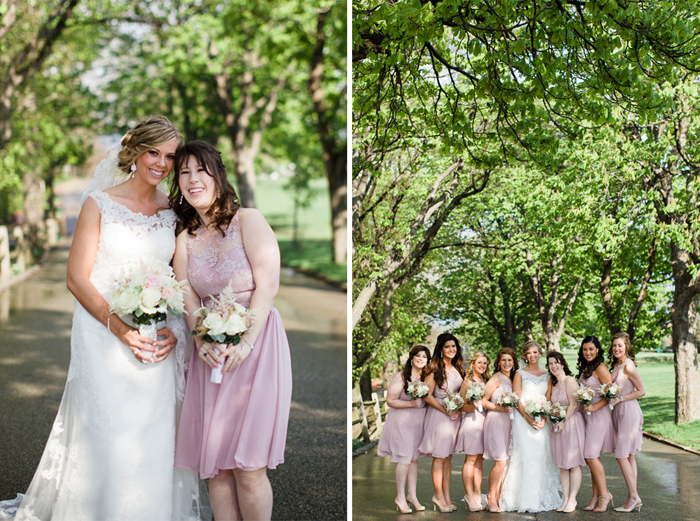 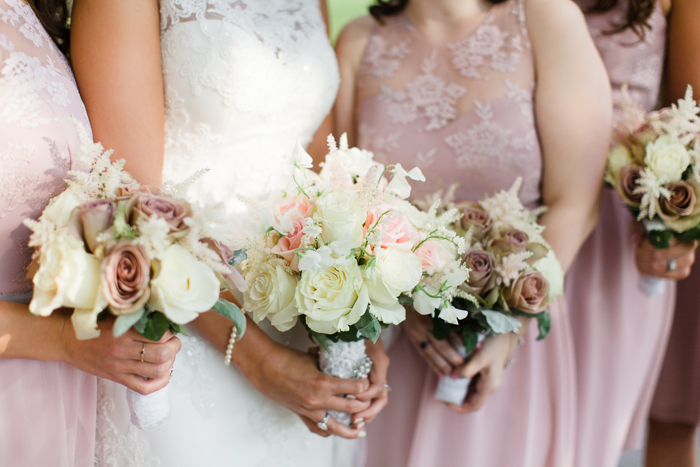 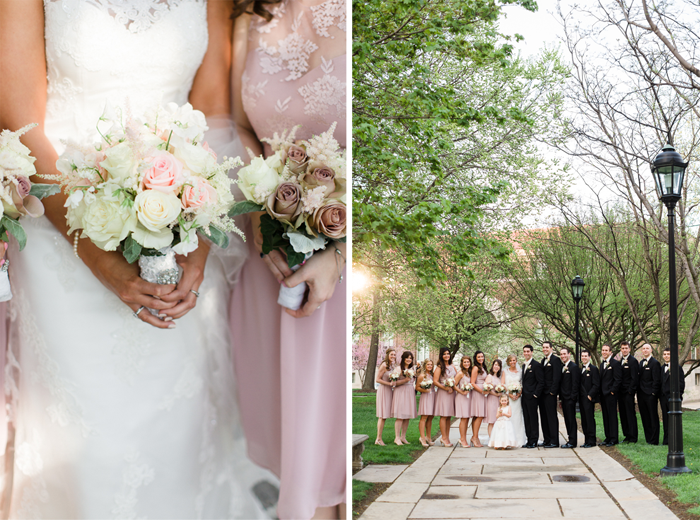 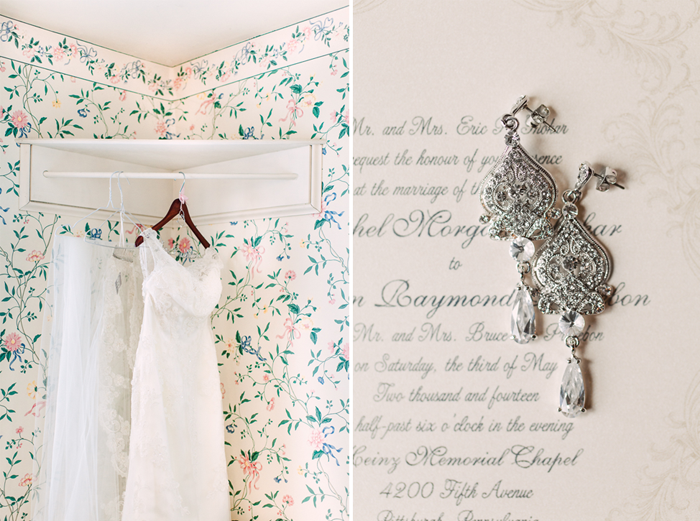 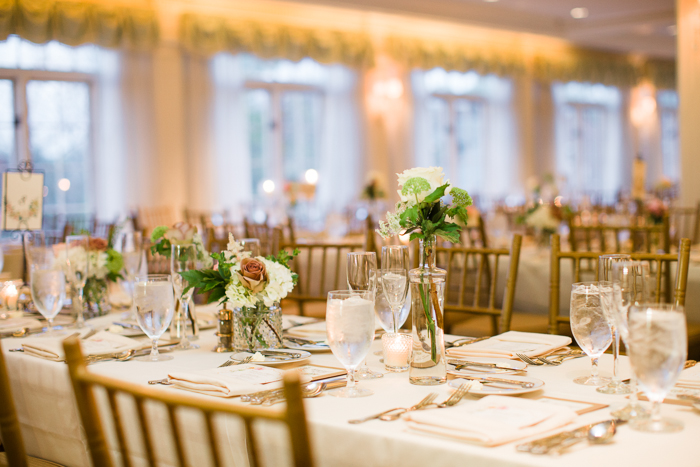 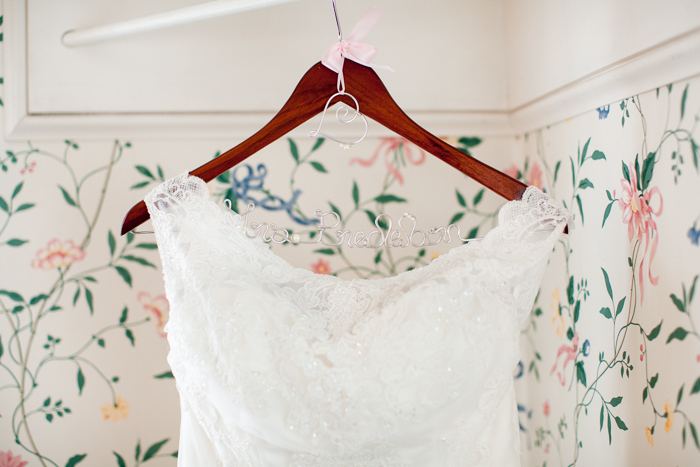 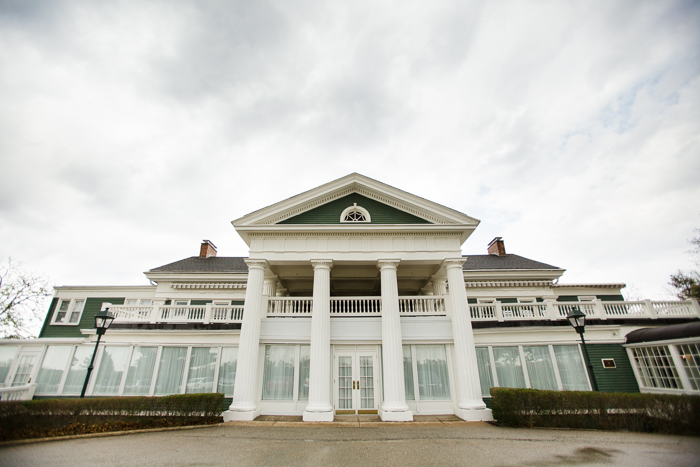 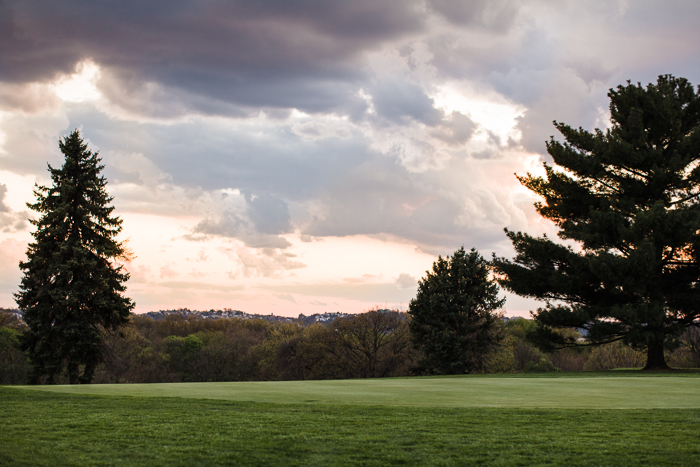 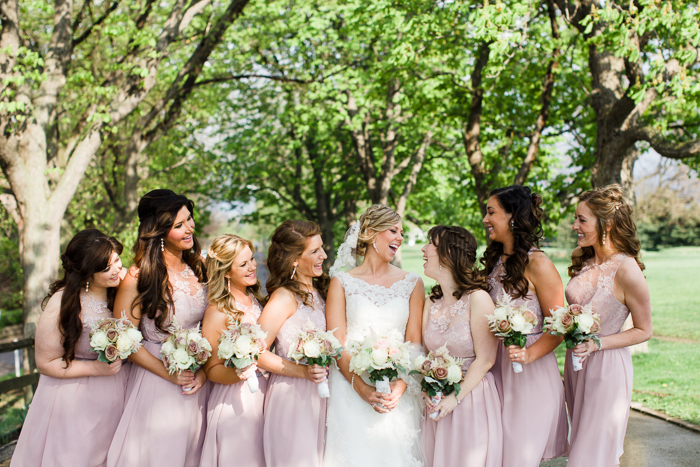 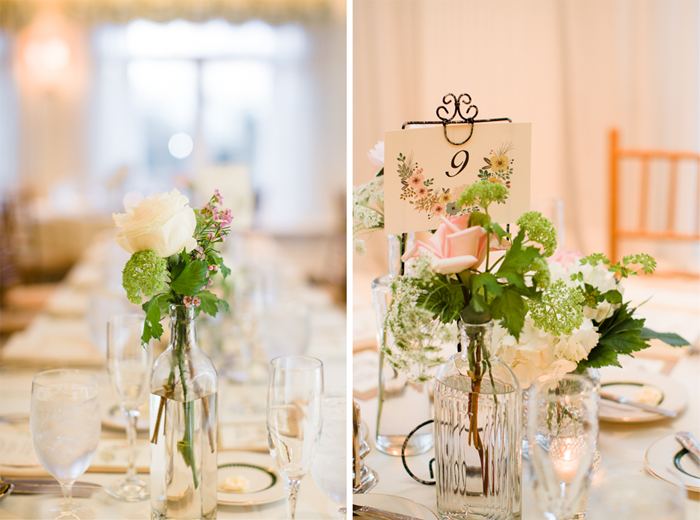 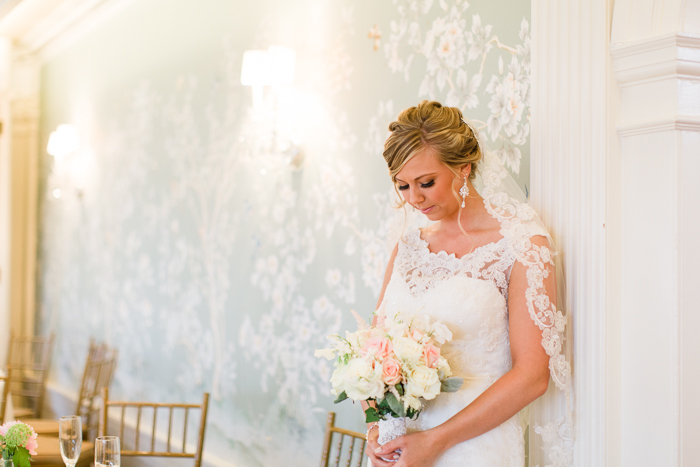 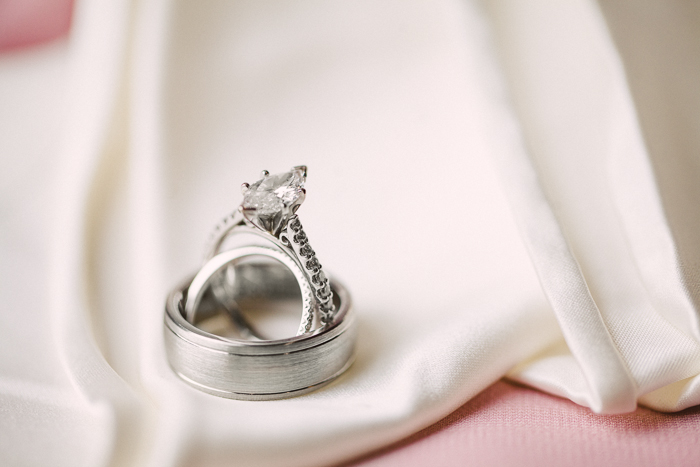 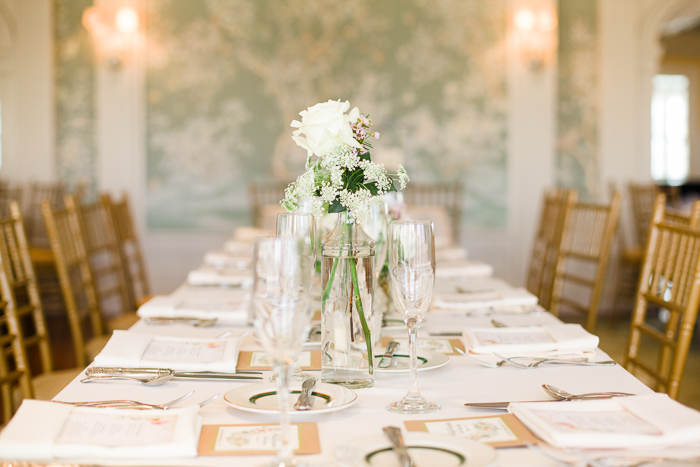 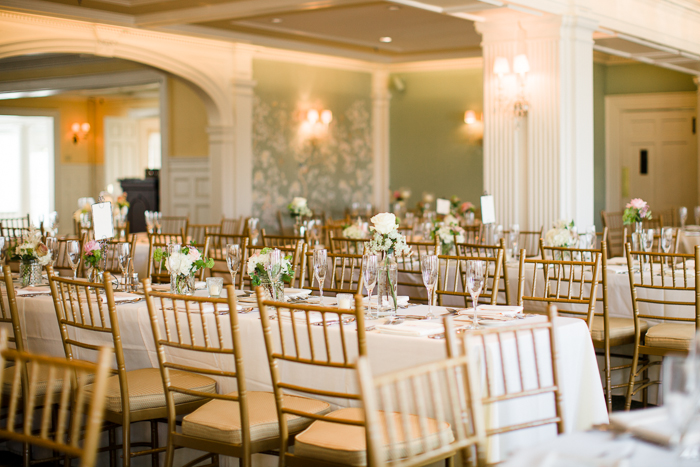 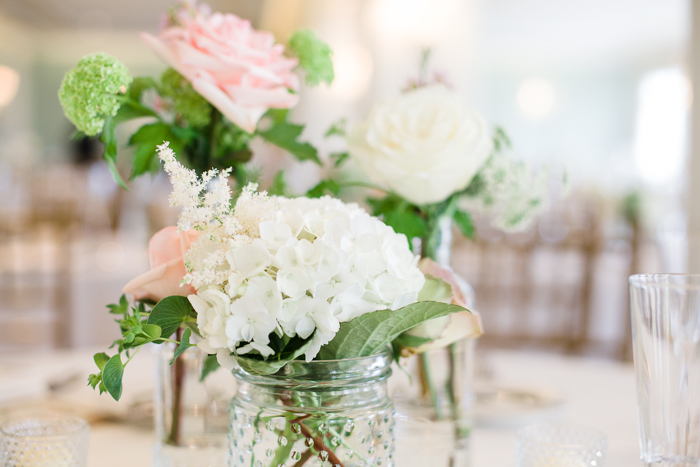 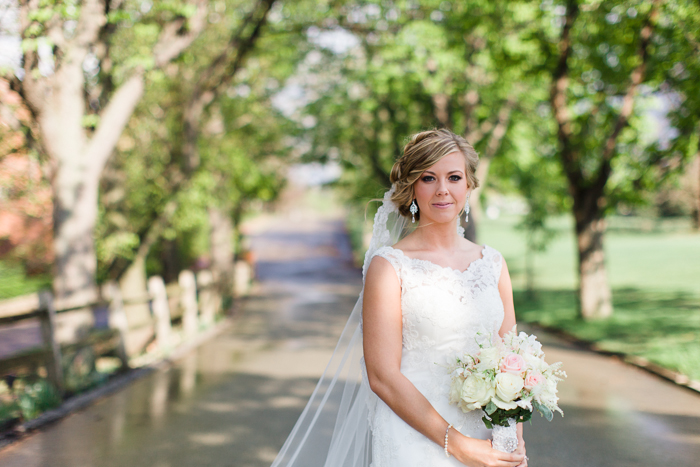 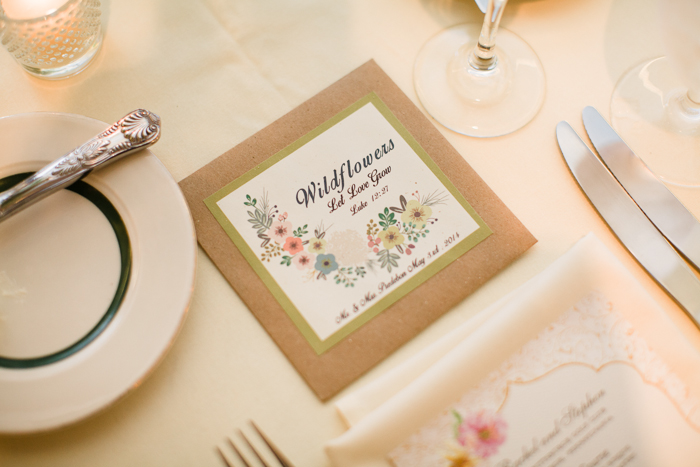 Everything - the soft, vintage details, the gorgeous Pittsburgh Golf Club, even the temperamental spring weather - it all came together seamlessly. 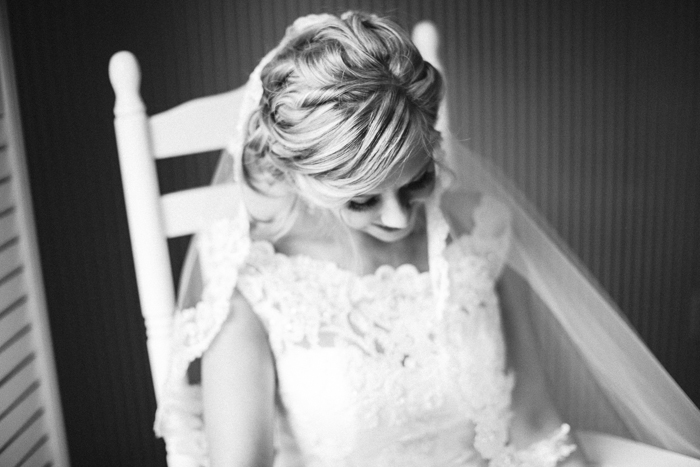 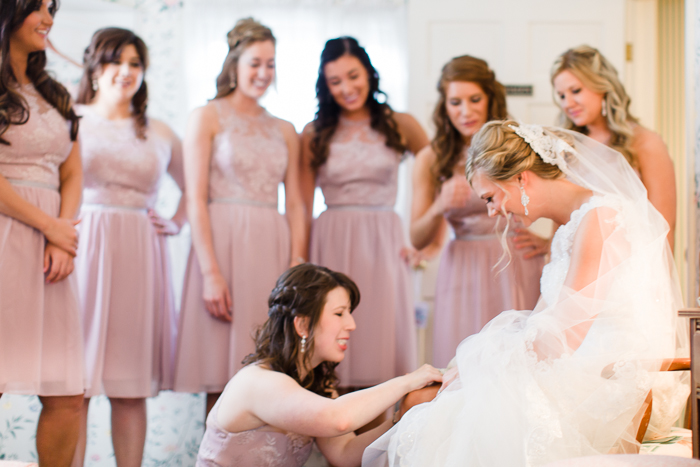 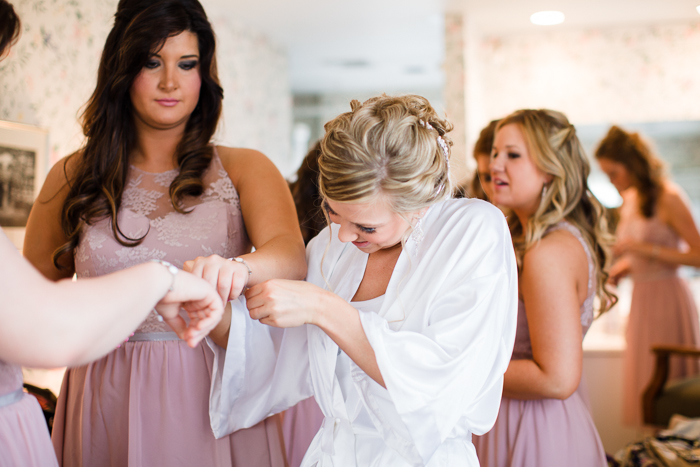 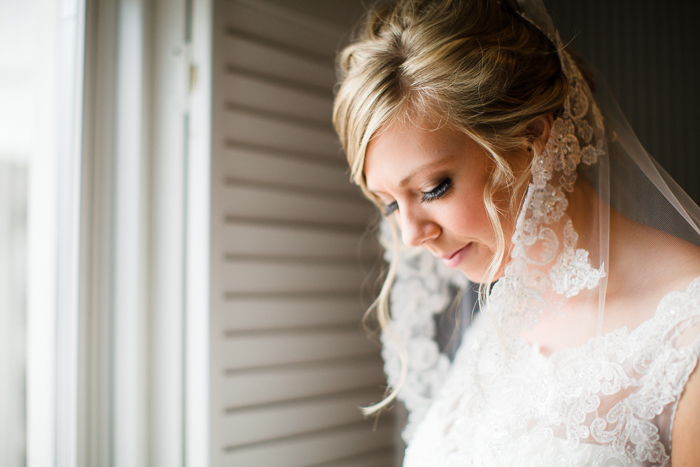 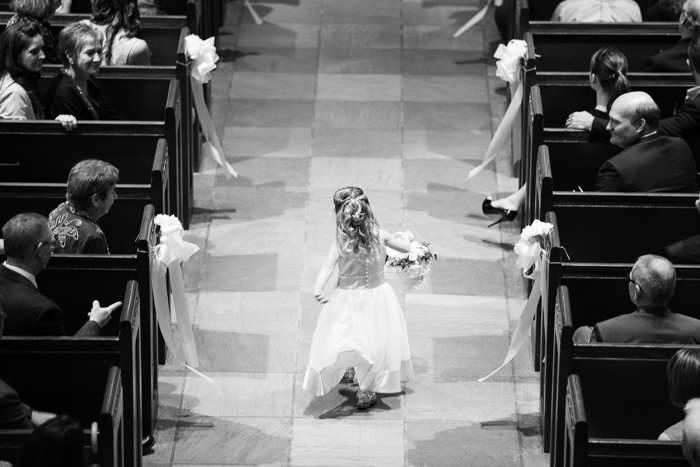 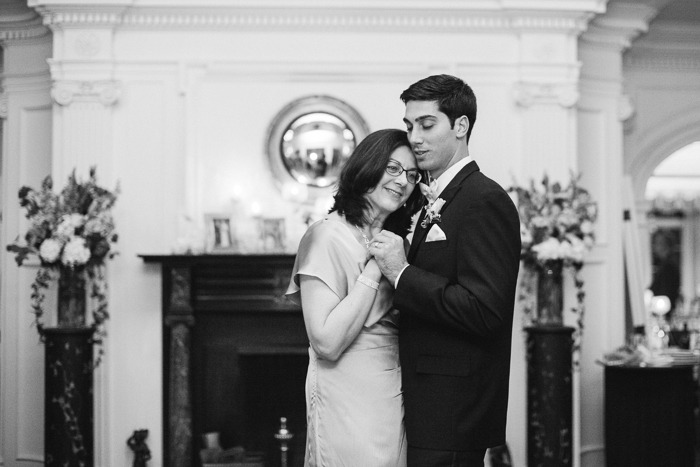 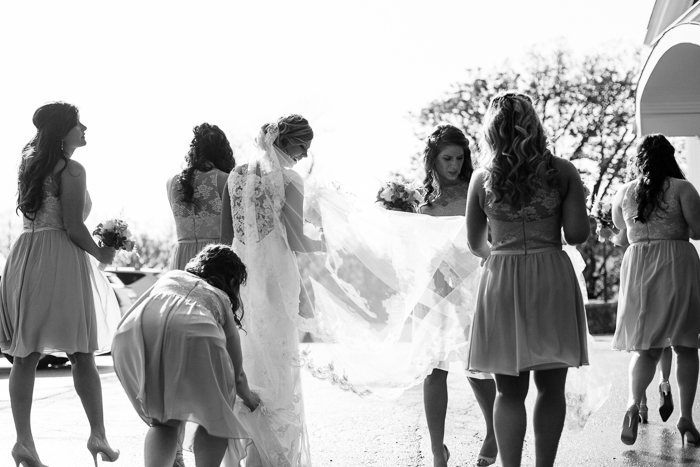 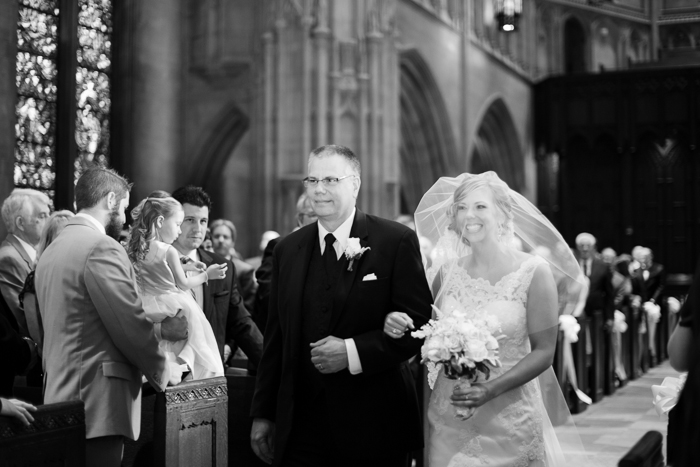 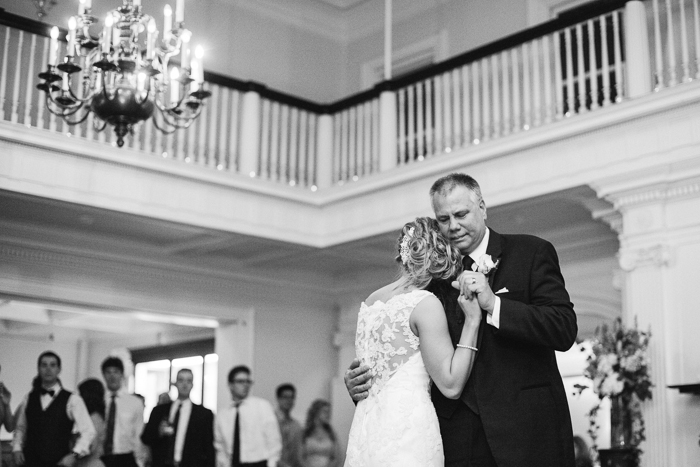 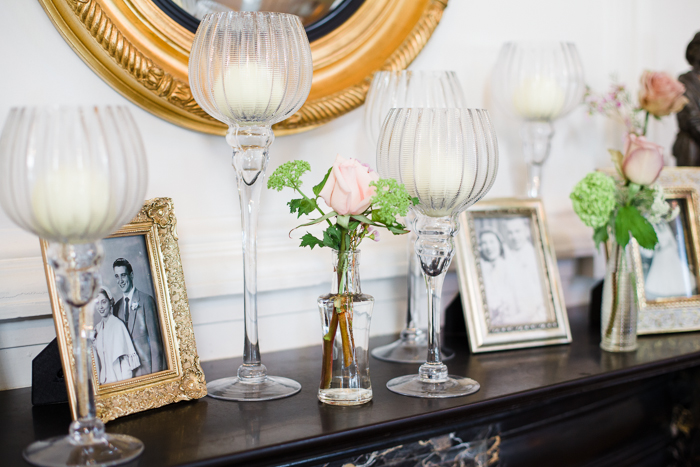 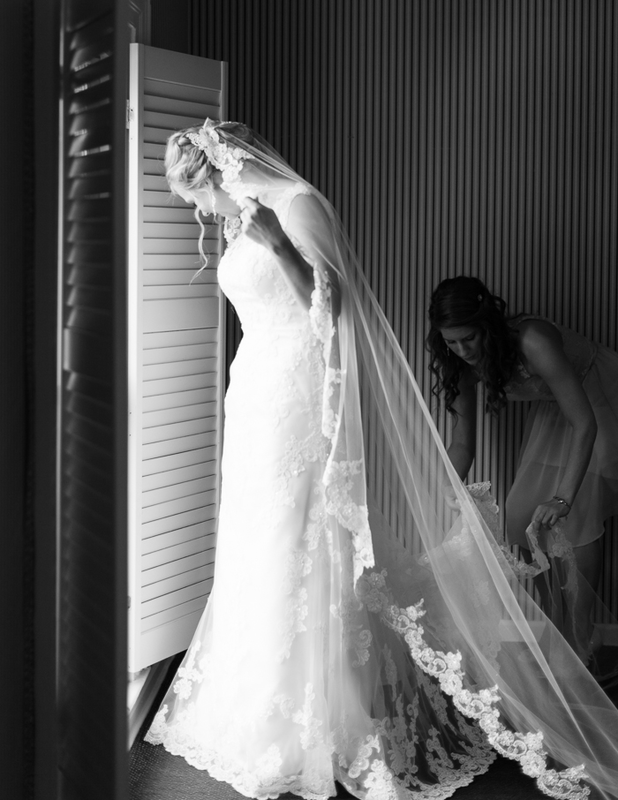 Rachel and her mother worked tirelessly to plan such a beautiful, remarkable day and remarkable it was. 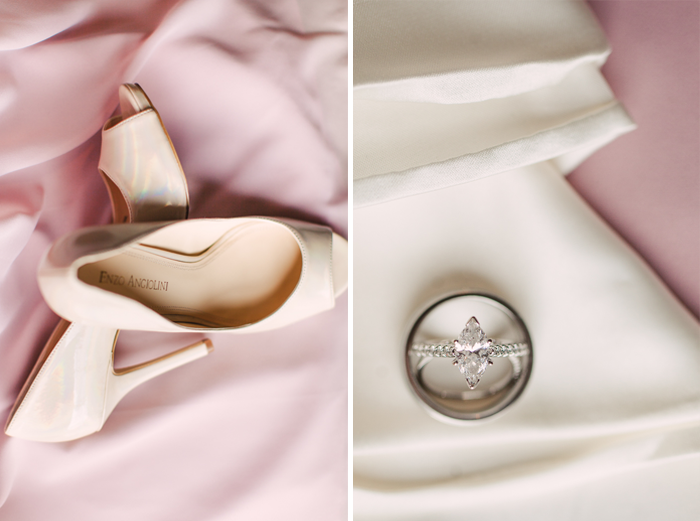 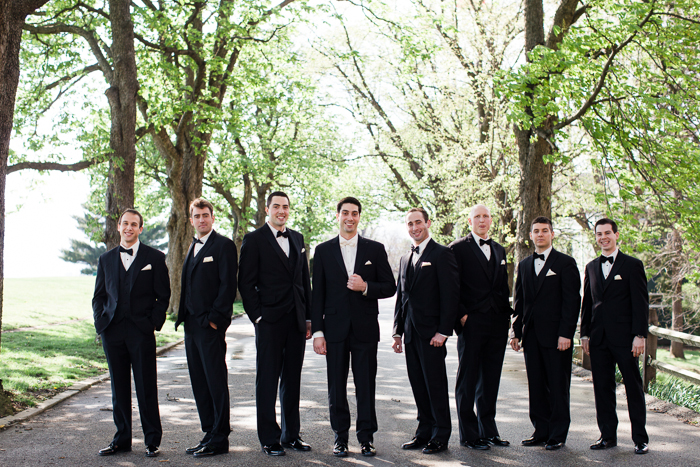 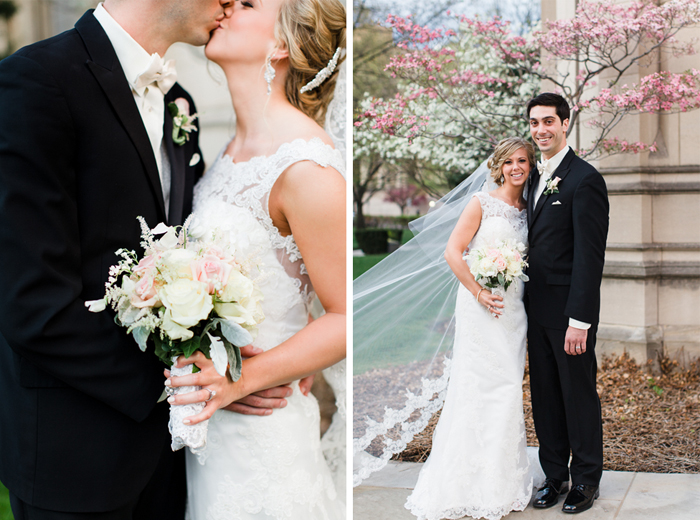 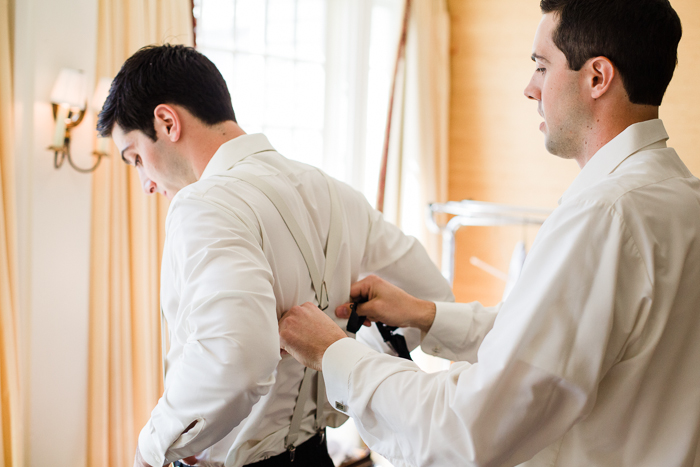 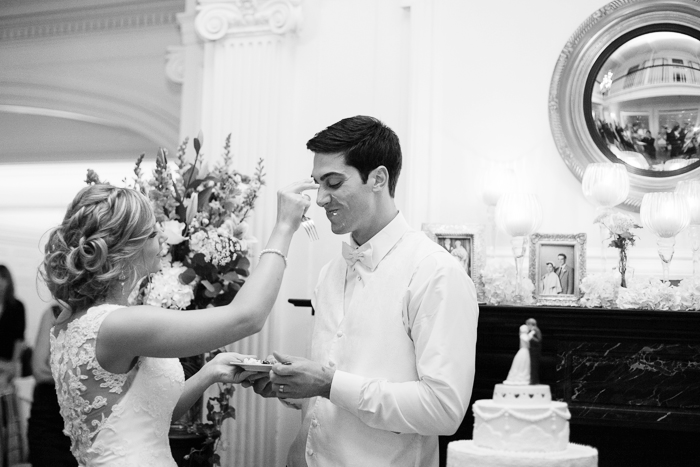 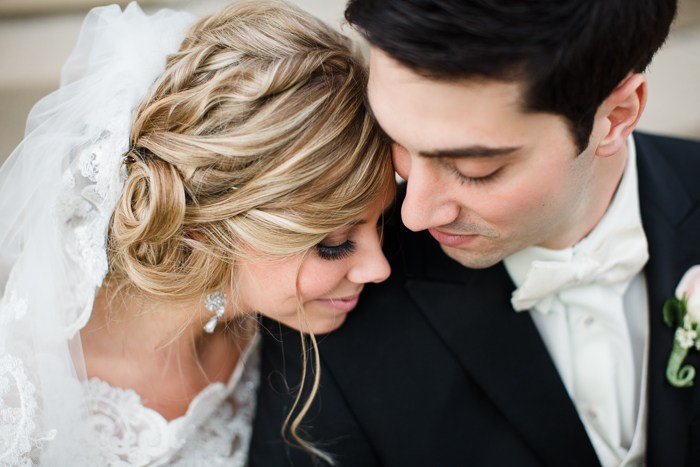 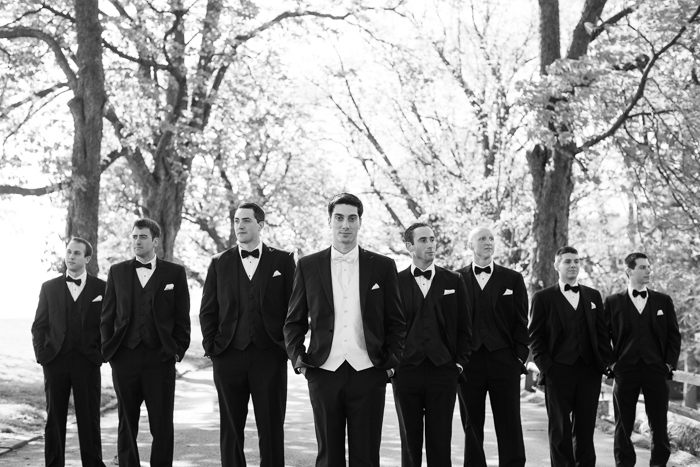 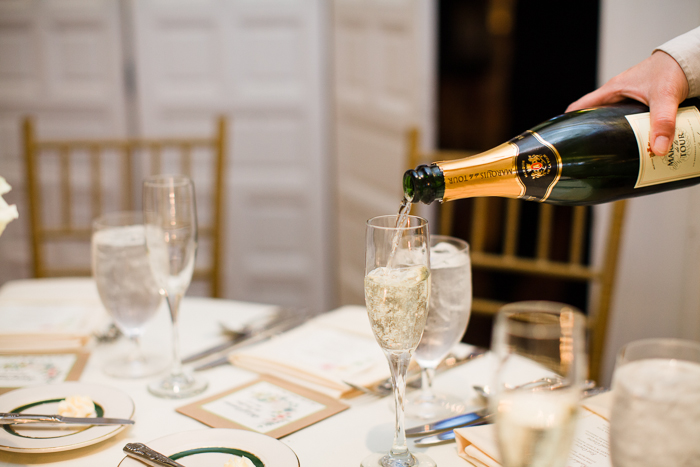 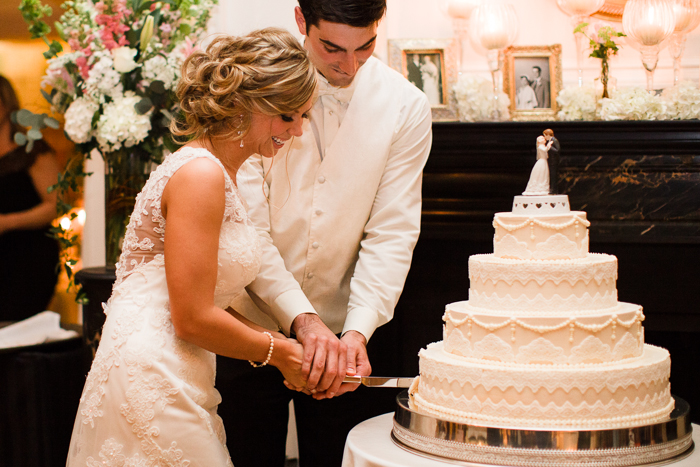 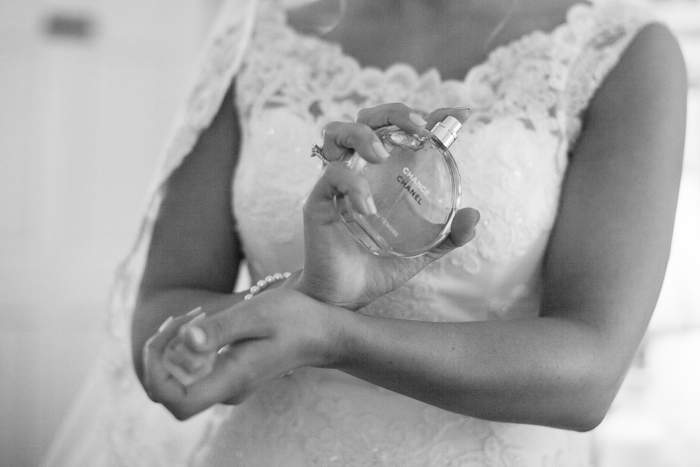 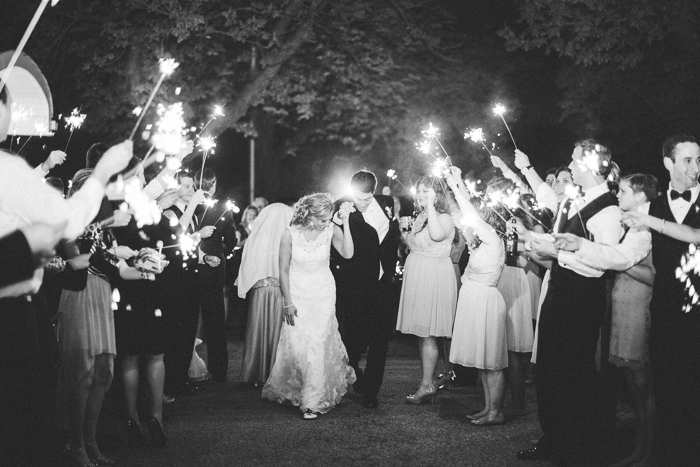 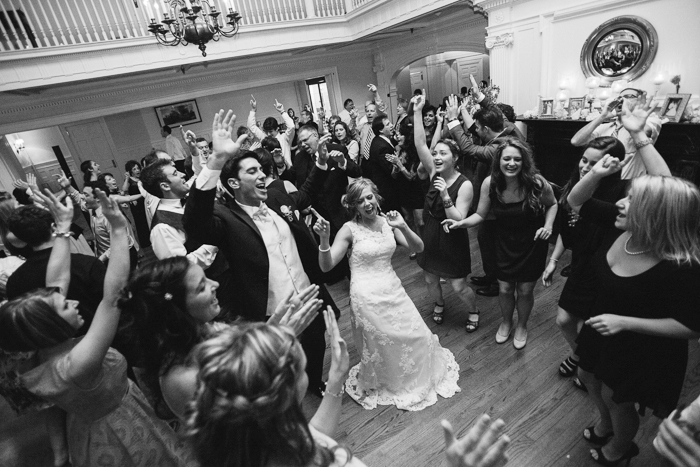 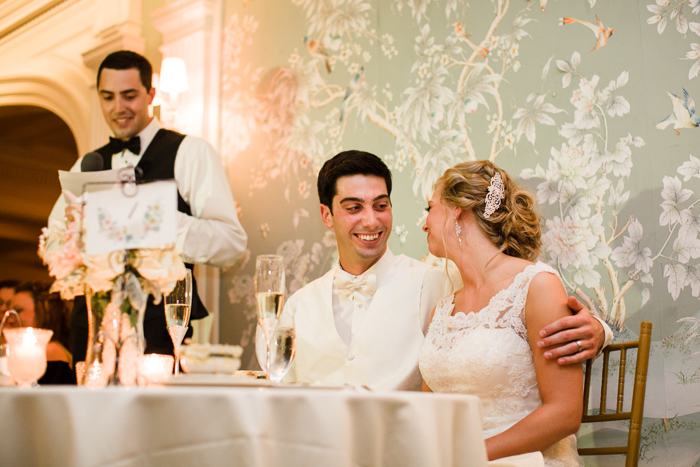 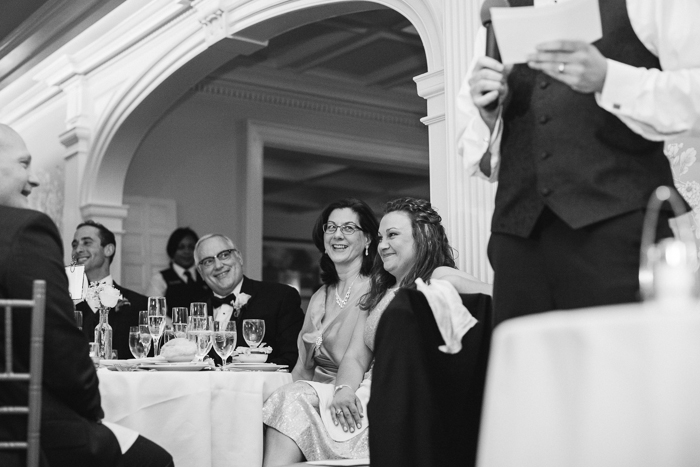 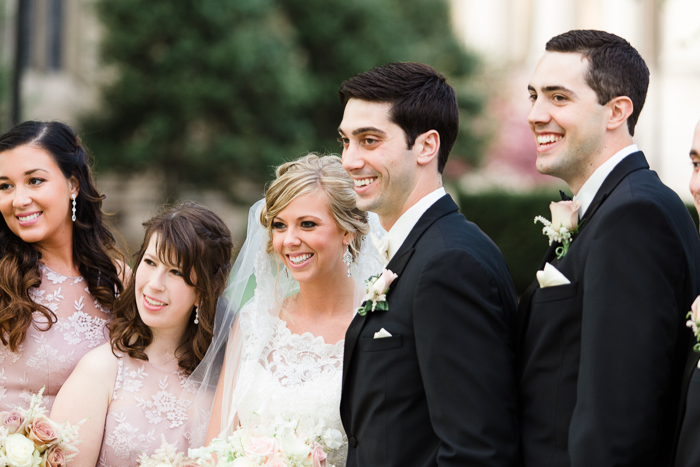 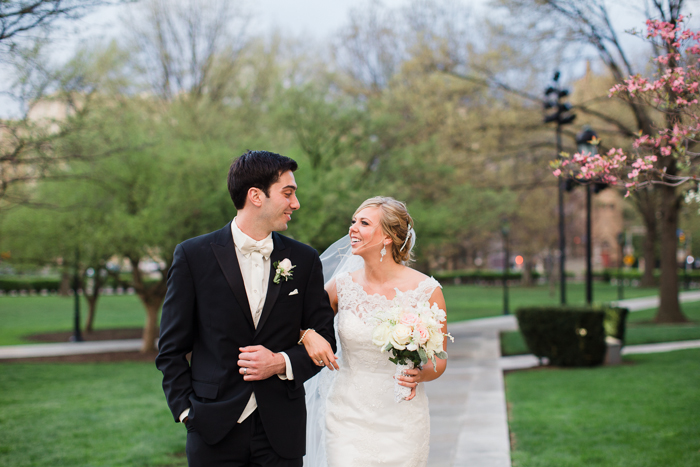 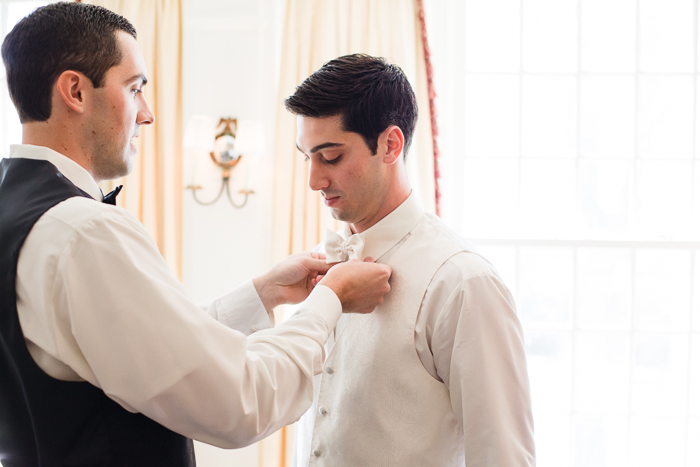 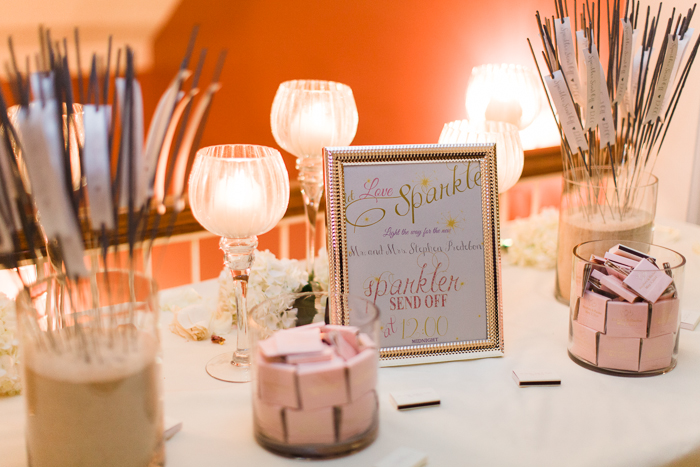 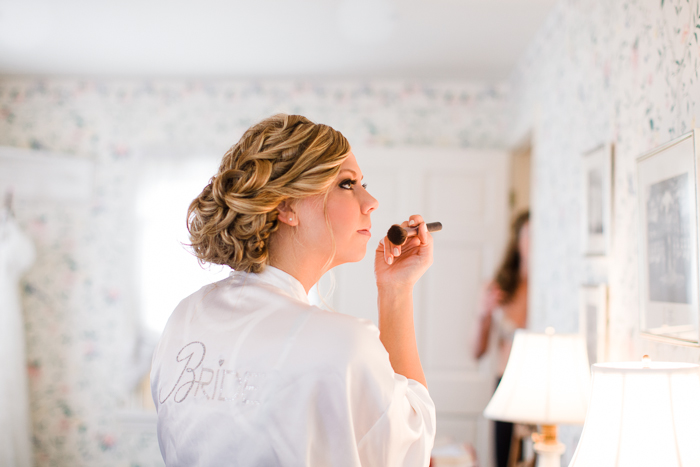 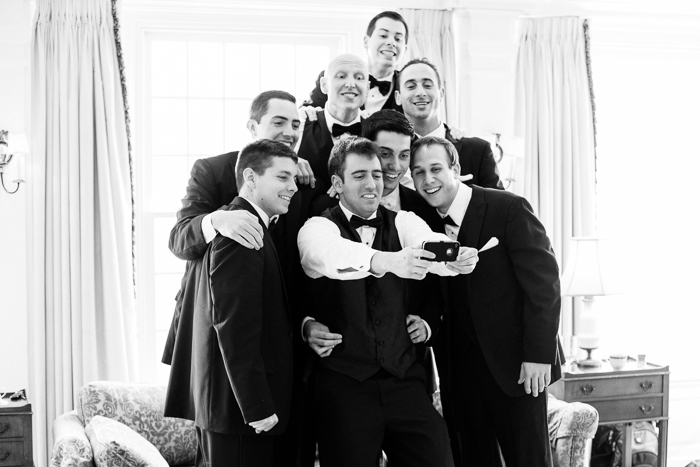 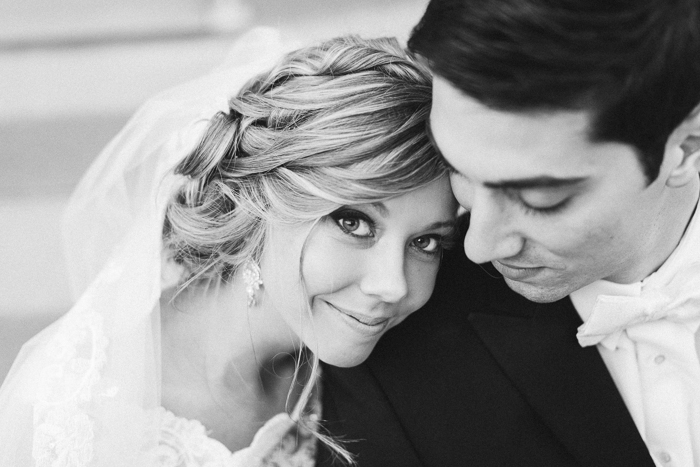 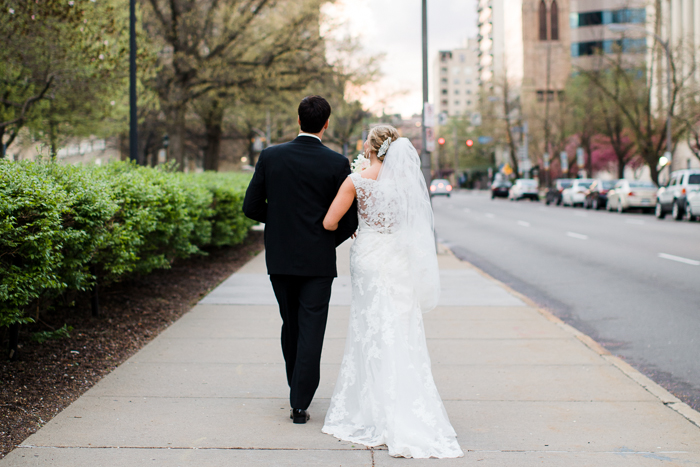 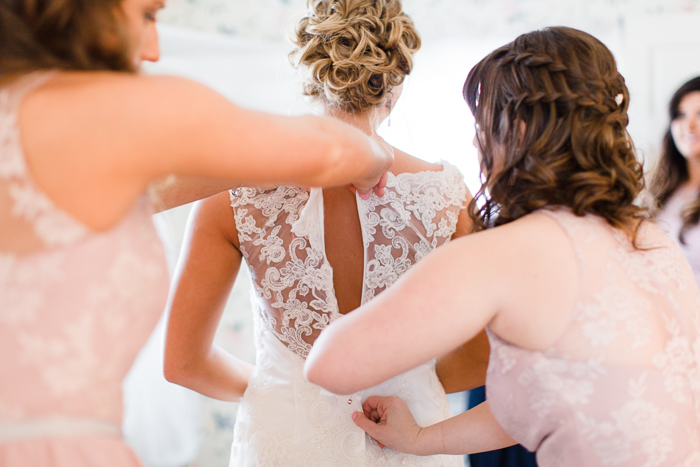 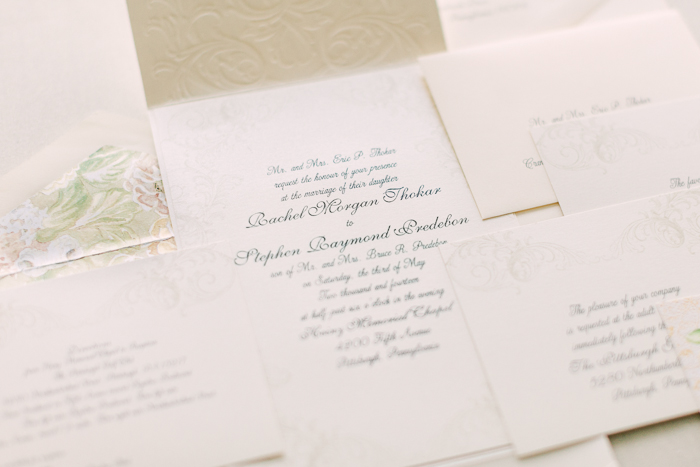 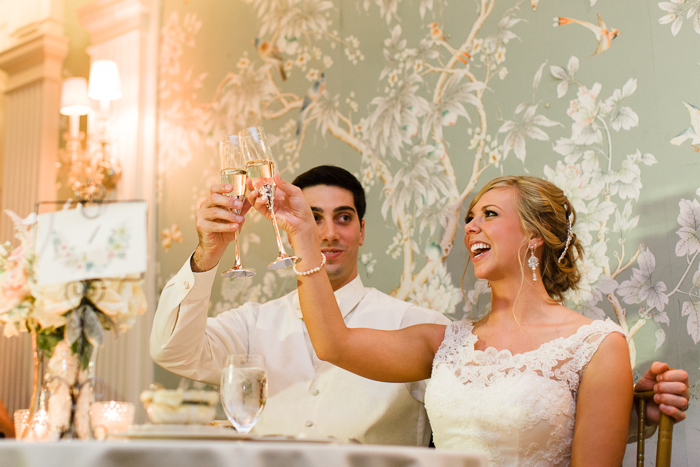 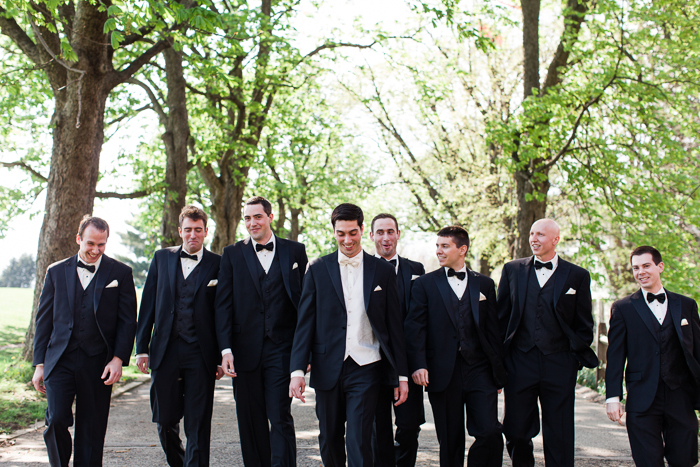 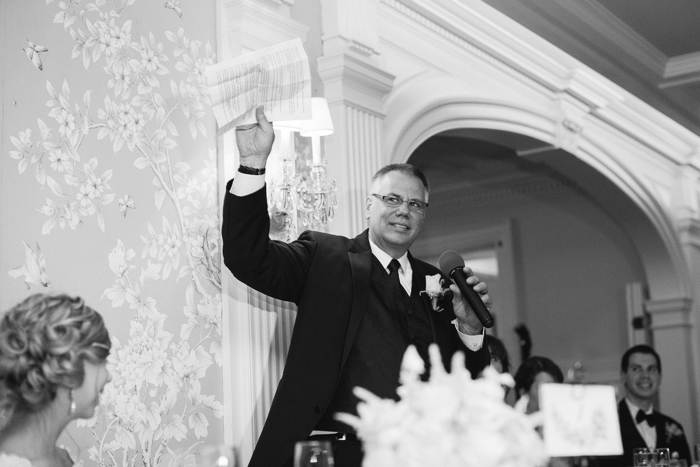 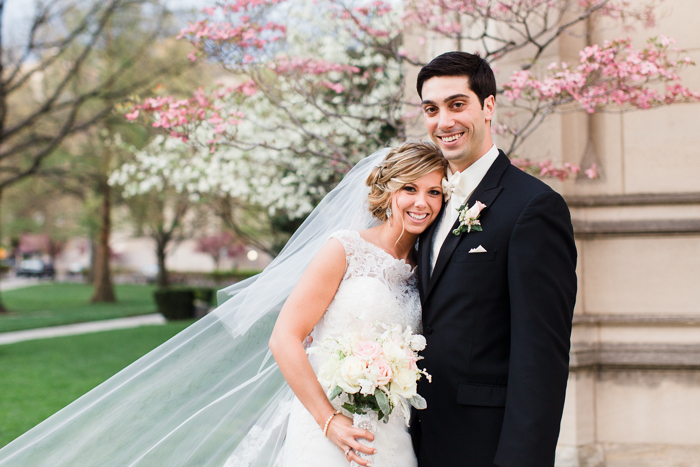 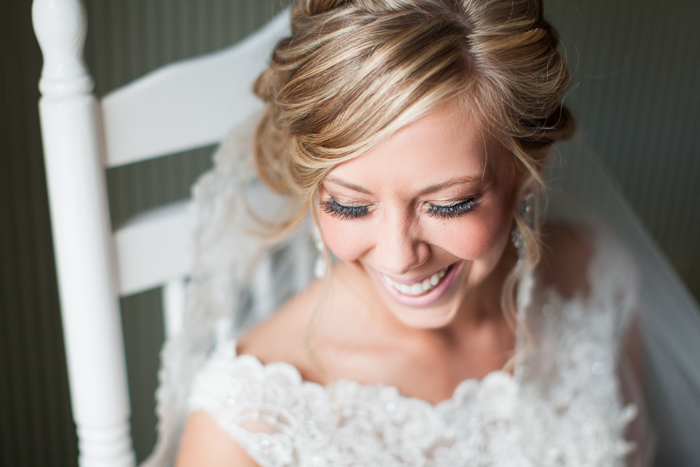 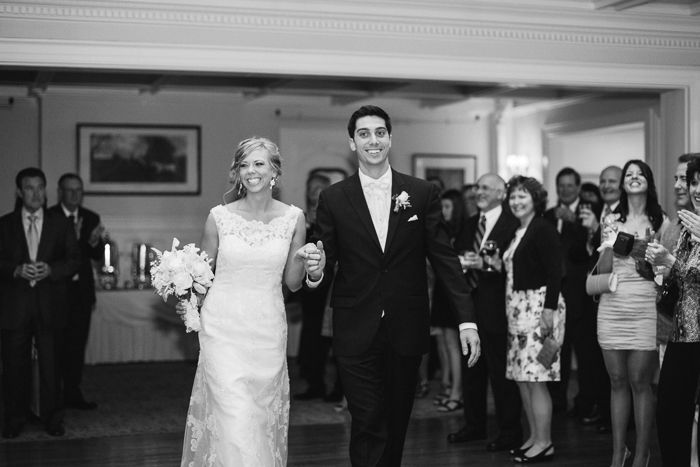 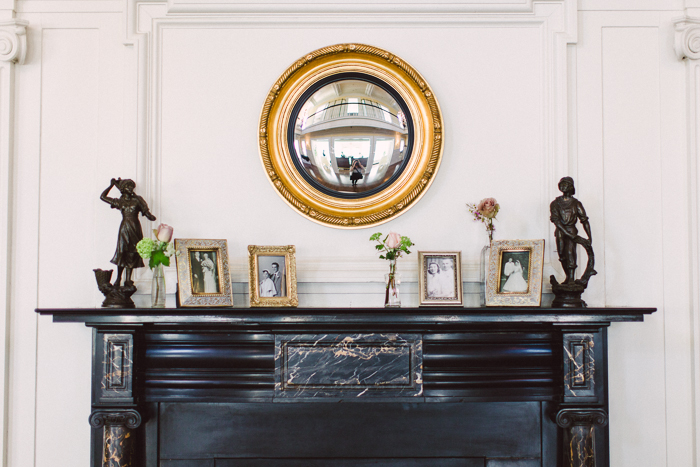 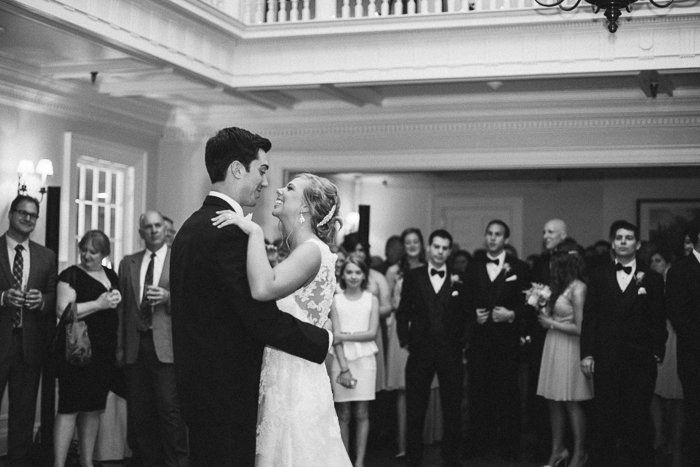 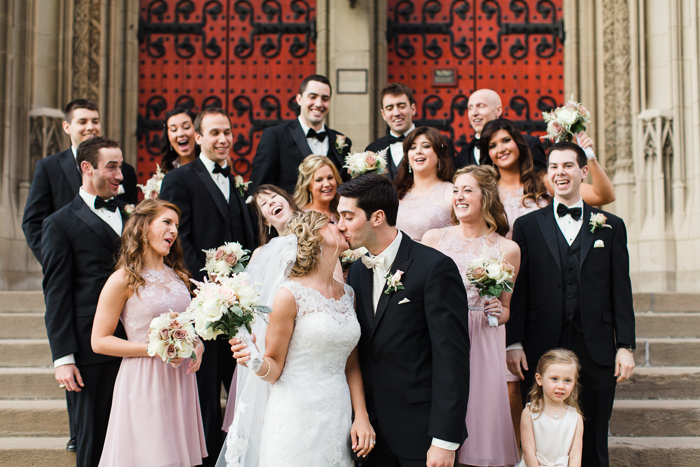 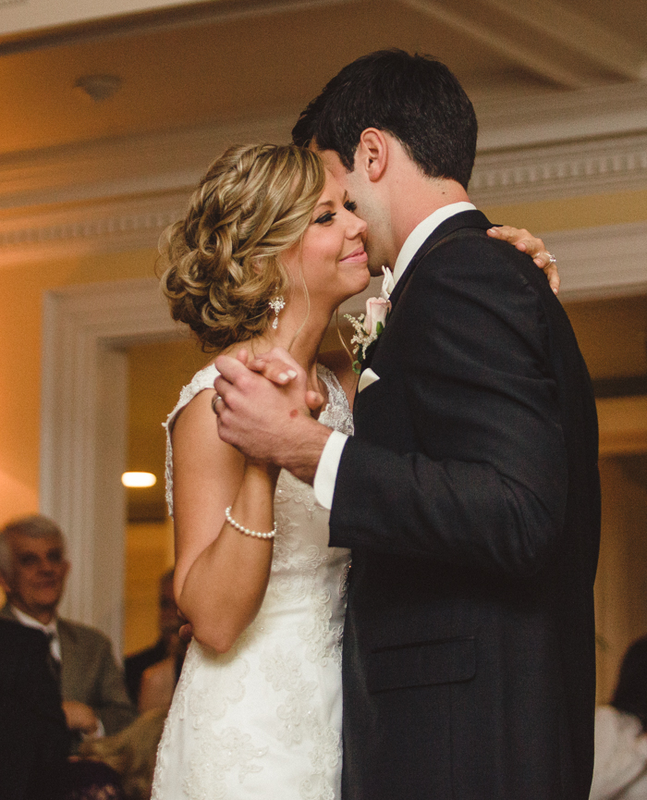 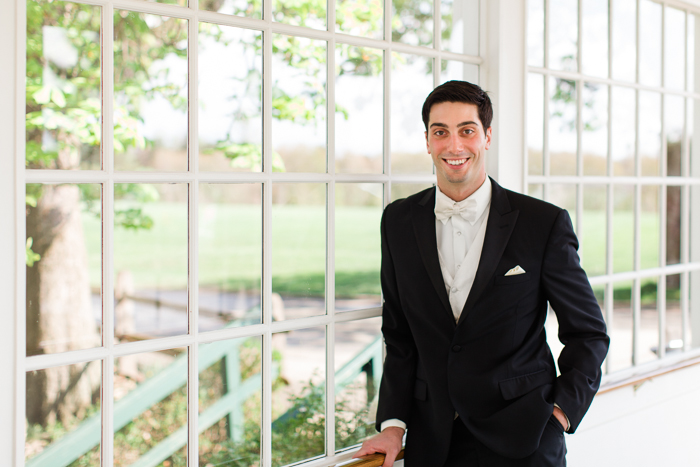 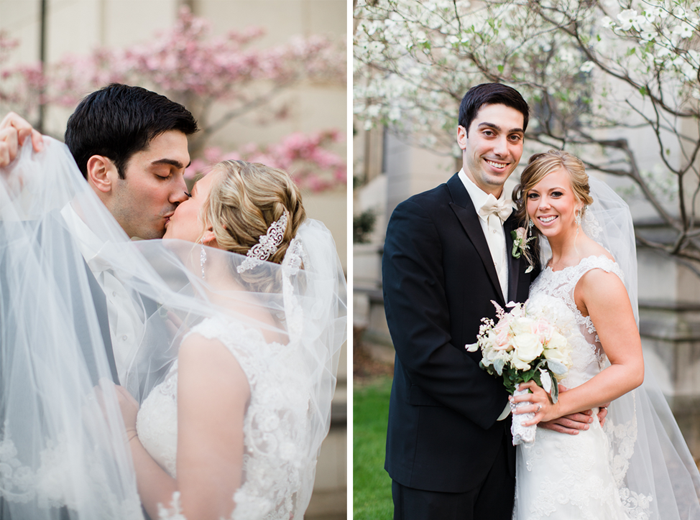 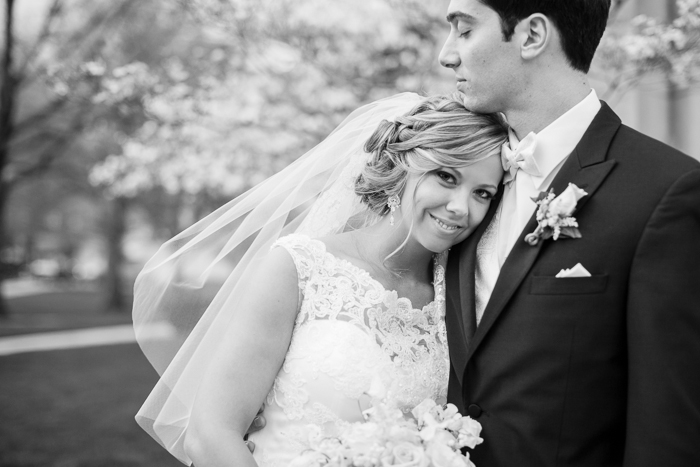 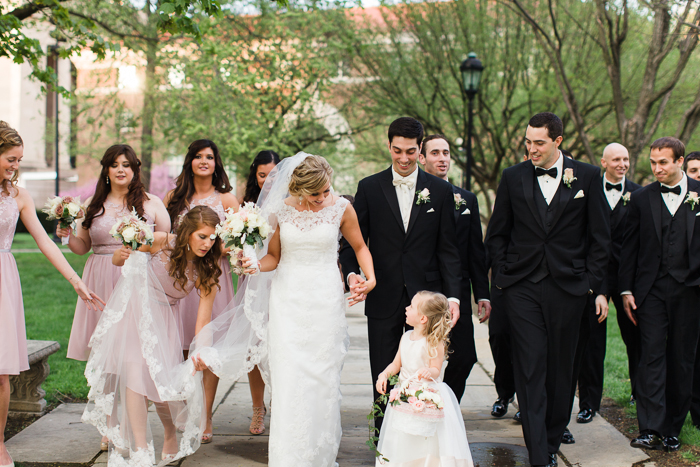 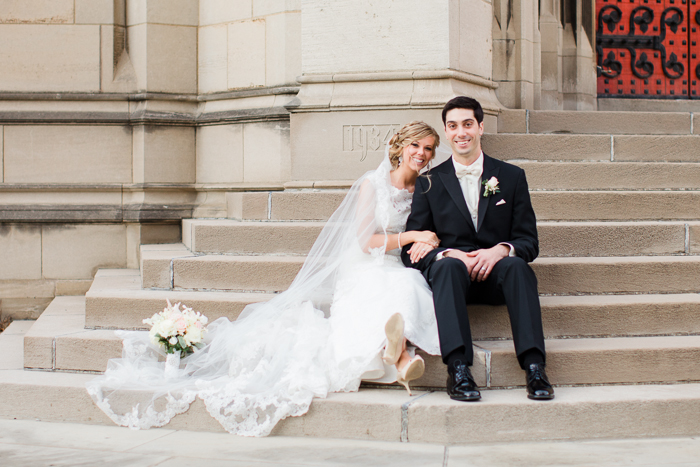 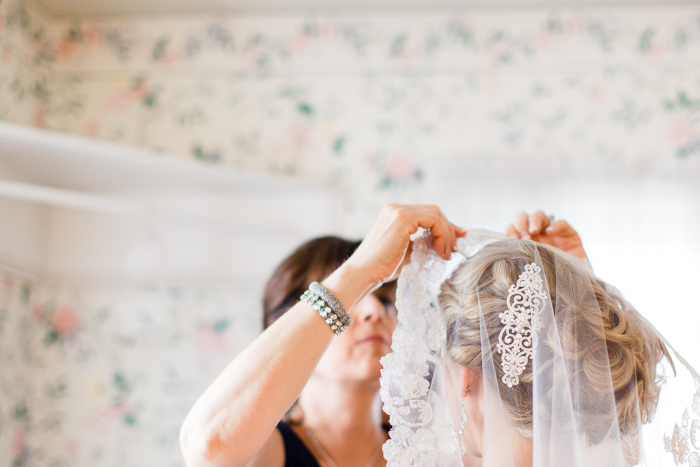 I simply cannot picture a more elegant, timeless Pittsburgh wedding than this one! 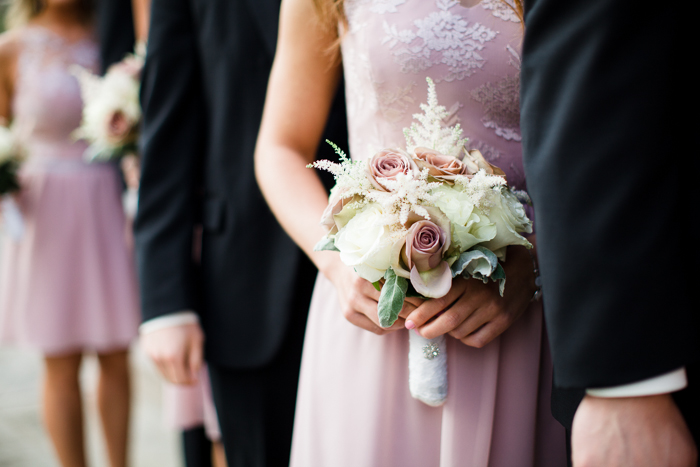 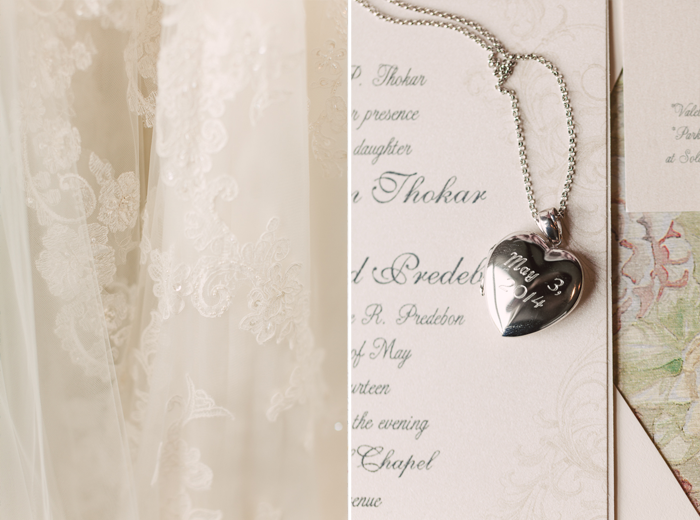 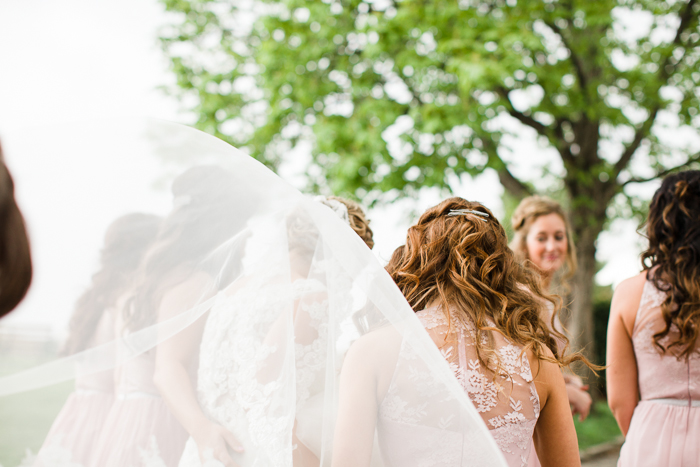 And yet, while all of the aesthetic details and choices do hold notable significance on a wedding day, we were blessed and encouraged to witness Rachel & Stephen's desire to place an even higher importance on their ceremony and marriage. 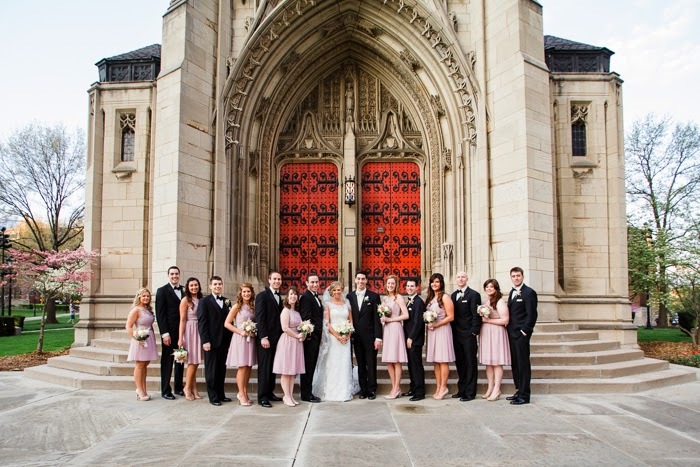 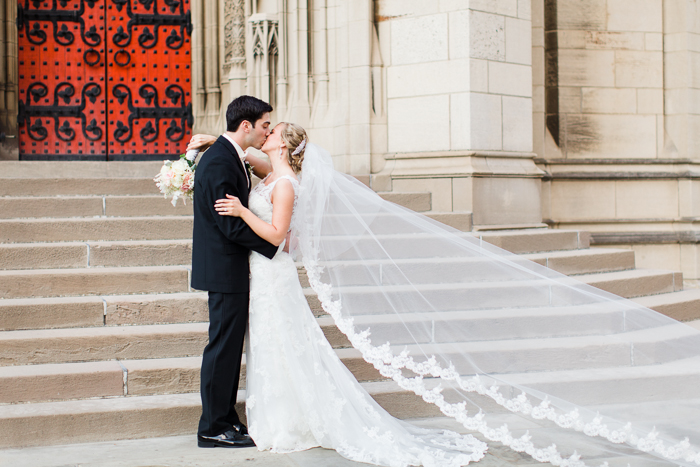 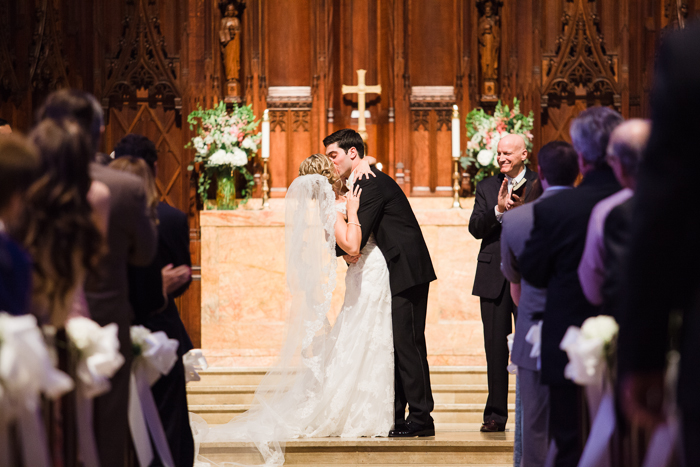 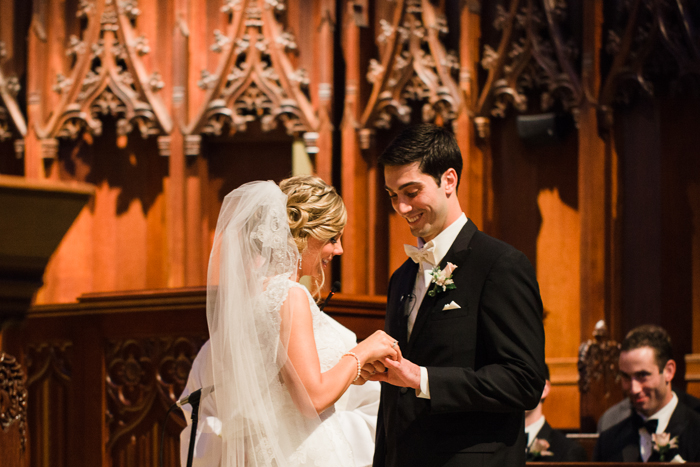 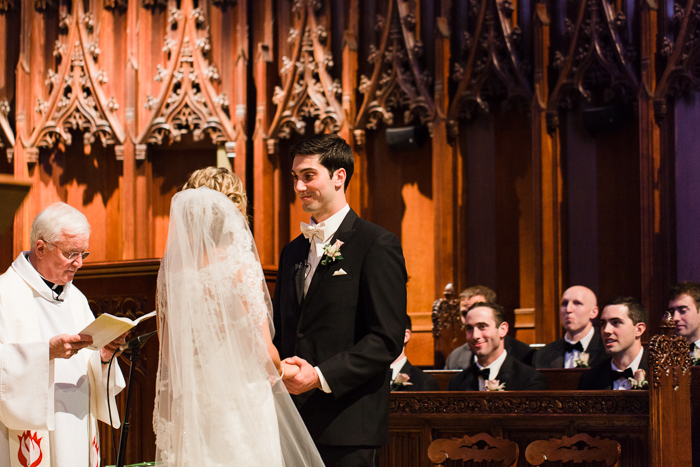 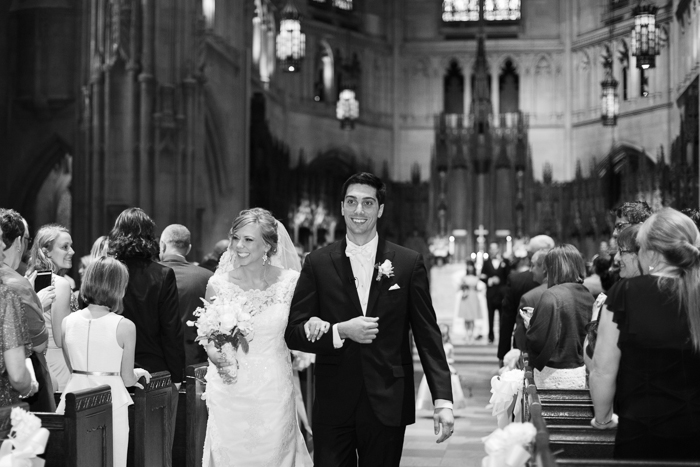 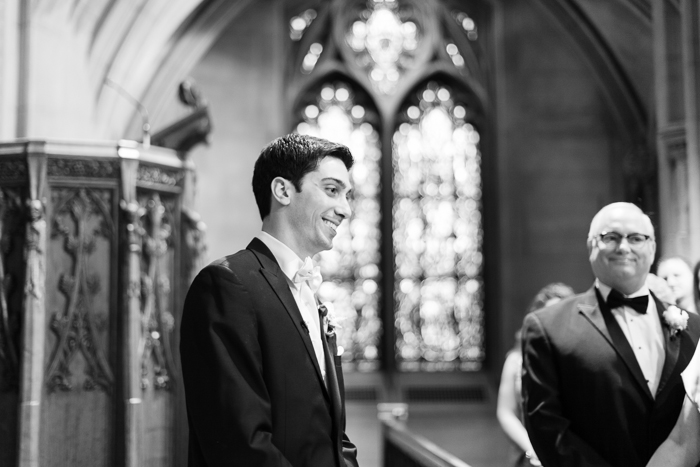 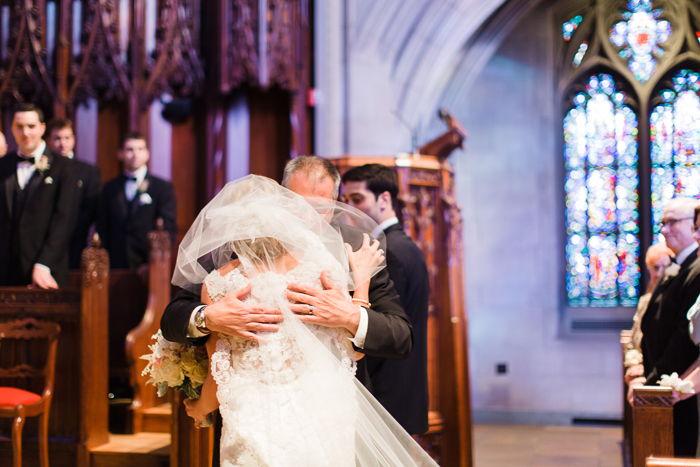 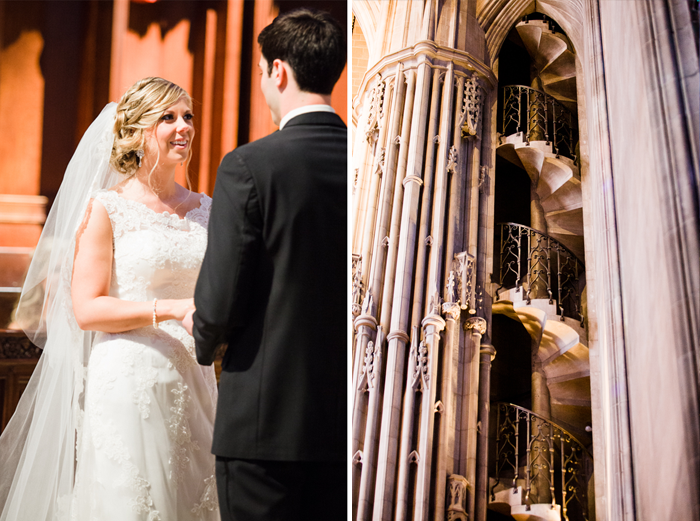 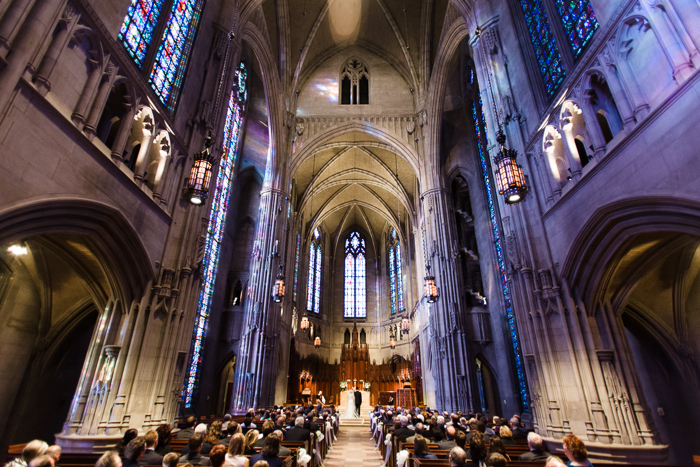 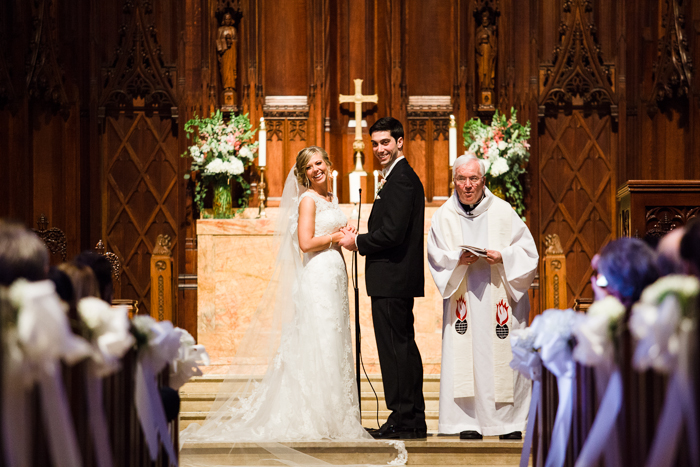 Amidst the striking, French Gothic beauty of Heinz Chapel, Rachel & Stephen pledged their commitment to one another before God and began a life together. 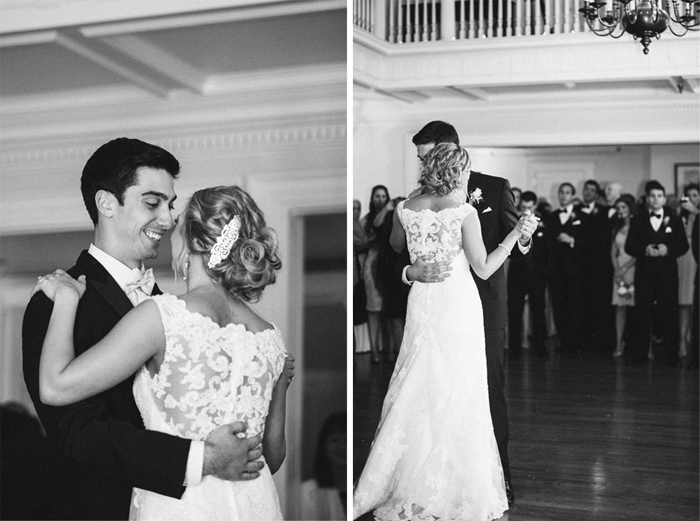 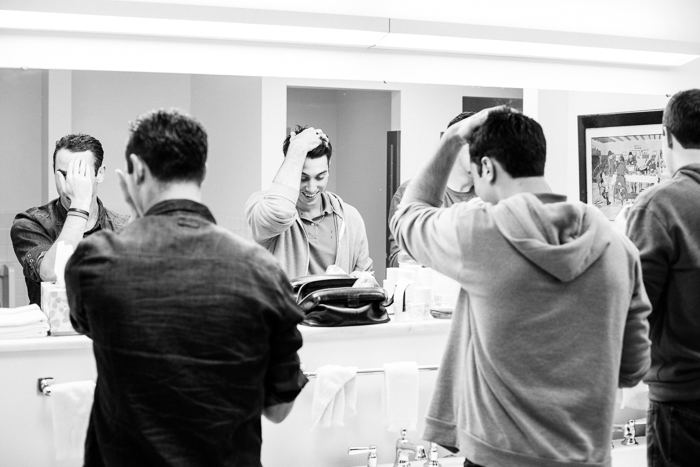 It was our sincere pleasure and honor to document it all.